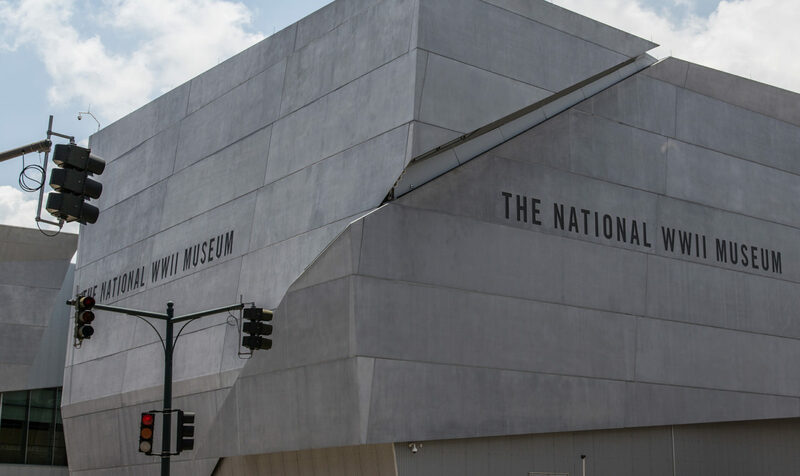 Taube gift strengthens Holocaust education at New Orleans WWII museum – J.
San Francisco-based Taube Philanthropies has pledged $2 million to the National WWII Museum in New Orleans to develop the Taube Family Holocaust Education Program, the museum announced recently. Taube Philanthropies is comprised of the Taube Family Foundation and the Taube Foundation for Jewish Life and Culture. The gift will support ongoing Holocaust education at the museum, including free public programming presented on International Holocaust Remembrance Day, January 27. Distance learning programs will allow students nationwide to explore individual and collective responsibility in the Holocaust. The program will be overseen by an advisory committee of scholars, including Shana Penn, executive director of Taube Philanthropies. 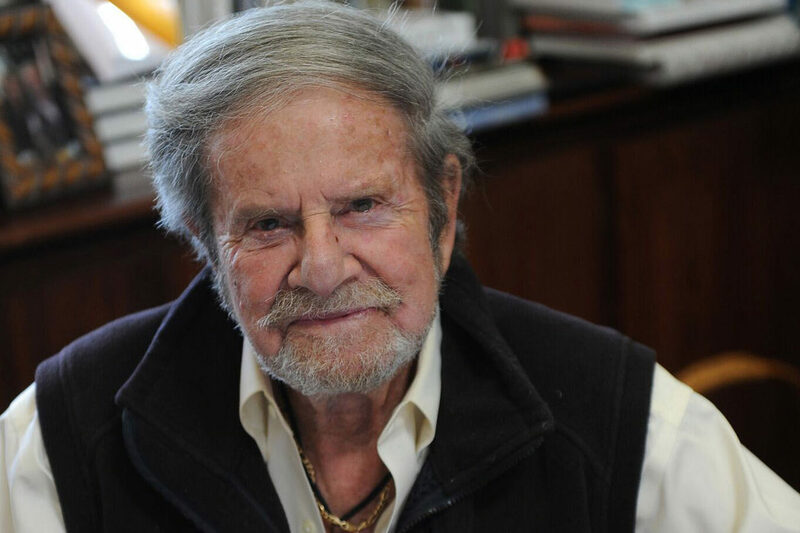 “Many initiatives of Taube Philanthropies focus on World War II, the deep and powerful effects of which continue to influence world events,” said Tad Taube, founder and chairman of Taube Philanthropies,. 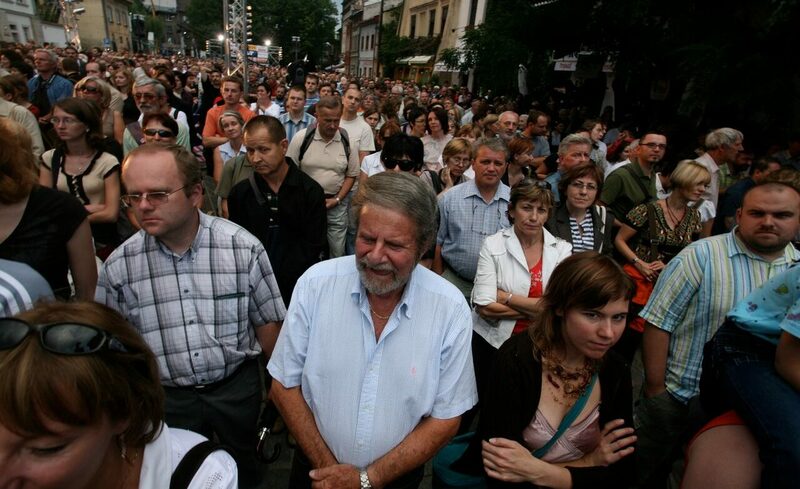 “The new Holocaust Education Program is critical as Americans are remembering less and less about the war and the lessons of the Holocaust.” Taube fled Poland as a child in 1939 and has dedicated himself to supporting Polish Jewish and educational causes. The documentary “Who Will Write Our History”, produced and directed by Roberta Grossman, a 1980 UC Berkeley graduate, was shown at a kickoff event on Oct. 25.